The greatest moment of your life means nothing if your friends and family aren’t there to share it with you. 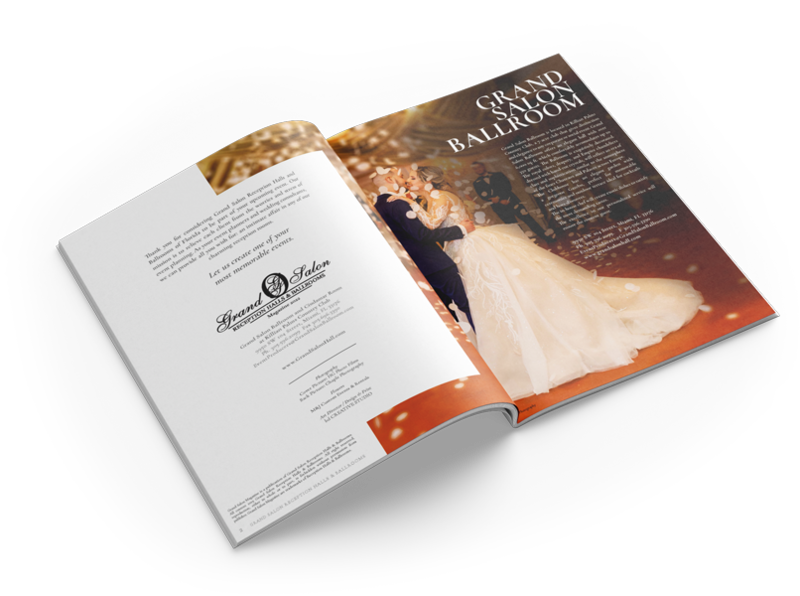 So, if you want to have a successful wedding, you’re going to need invitations. Lots of em’. But you want them to reflect your amazing personality and wonderful sense of humor right? Here are our top ten funny wedding invitation ideas. Everyone else is making fun of how goofy you two look since you have been in love. You might as well finally get in on the fun. You’ll be having the last laugh when you spend the rest of your life with the love of your life, and they hole up in bed with their cats. Yeah. Their cats. You’ve met your superhero, and he’s been pretty patient throughout this entire process. Have a little fun with a comic-book themed invitation. Let the men know it won’t be all flowers and pink at your wedding. Caution: good times will be had at all. Reception at your own risk! A simple wedding invitation that says it all: you’re a young couple, everyone knew it was coming, and there will be alcohol and laughs had by all. You two love birds majored in English, didn’t you? Of course you did, and we all know it. And now you’re going to punish the rest of us for our illiteracy (ie, lives) and force us to participate in your witty crossword banter? Fine. Only because you two are the cutest couple. Ever. Sending your wedding invitation on a candy bar let’s your guests know two things: one, you’re serious about food; and two, you’re going to ensure this wedding is one of the most fun and delicious weddings of all time. “And a wedding!” Because, let’s face it, your guests are only in it for the alcohol. Create an invitation with a very simple layout with these words on the front. It’ll get laughs for sure. This invite is perfect if you’re having a destination wedding, or, depending on the type of bottle used, like to party a little more than your average couple. Place your wedding invitation inside a miniature bottle and send it off! Ahoy! Write down the top 10 reasons you want to marry this person. Have each reason sent in a card over the course of 1-10 days. The last card, hand-delivered by you, should be the proposal. Too often, guests receive the standard, “I will be attending/I will not be attending” invitations. Shake it up! Give your guests options: “I will be attending BUT FILL IN DEMANDING REQUEST HERE;” “I will FILL IN SNARKY ADVERB be attending;” “I HAPPILY/ENTHUSIASTICALLY/REGRETFULLY will not be attending.” By letting your guests have a little bit of fun with their invitations, you’re also letting them know they’re going to enjoy themselves at your wedding. And remember, if you’re looking for perfect and affordable banquet halls in Miami Fl, Grand Salon is Miami’s party and life-event specialist.